After covering last week’s Bravo launch announcement in Auckland, this week Mediaweek investigates how NBCUniversal and MediaWorks jointly formulated the deal that will replace New Zealand FTA station Channel Four. 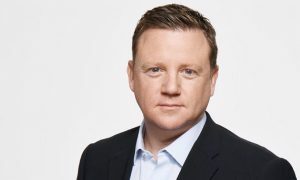 We were speaking with NBCU’s Chris Taylor (pictured), along with MediaWorks’ CEO Mark Weldon in his last extended media interview before suddenly quitting the company last week. ALSO: Will viewers say Bravo to NBCU/MediaWorks JV? 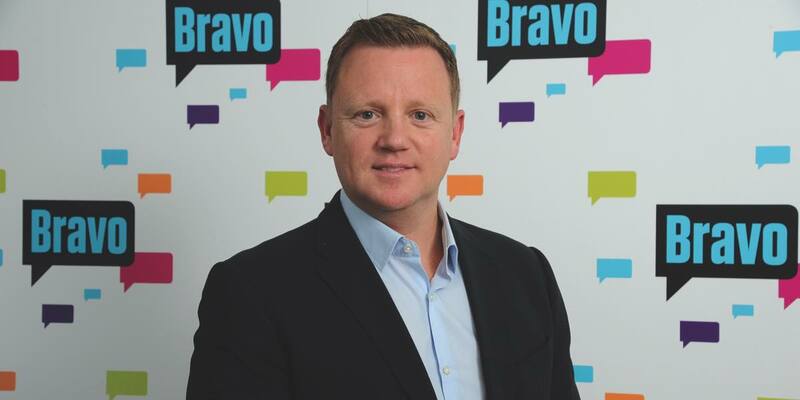 Taylor initially proposed the new channel be called Bravo, and he explained that after Weldon made a trip to New York and met with the Bravo team he got on board too. Channel Four currently has a lot of children’s programming during the day, with that programming now moving to a refreshed daytime schedule on TV3 on-demand with the TV3 app. 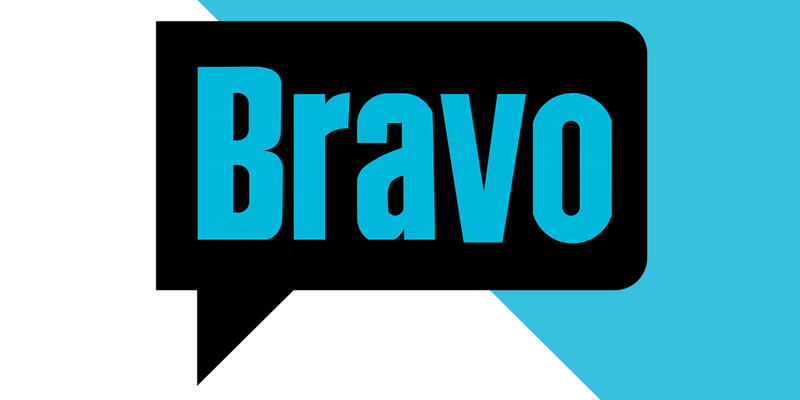 “There will no longer be any kids’ programming on Bravo,” said Weldon. 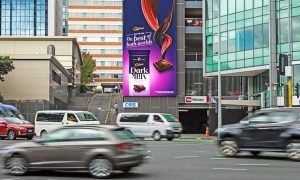 TV3 has worked with some advertisers under NDAs via several large Auckland agencies to sound them out in the days before the announcement. With the Real Housewives franchise the biggest Bravo brand, the channel will launch with new seasons of Real Housewives of Dallas, New York and then Beverly Hills. Viewers won’t have to wait long for the first series of Real Housewives of Auckland though. 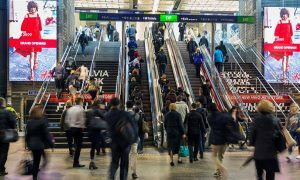 When asked about the decision to choose Auckland for Housewives, Weldon joked that they also looked at Queenstown. Taylor said that Matchbox Pictures, the NBCU-owned production company that also makes real Housewives of Melbourne, was staggered at the talent pool it had to choose from for the Auckland series. The housewives have all been chosen and the series is in production to screen in August 2016.